Nintendo president Tatsumi Kimishima provided a status update on Switch during the company’s financial results briefing today. At the event, he noted that pre-orders are good so far. Nintendo intends to increase production of Switch as a result. 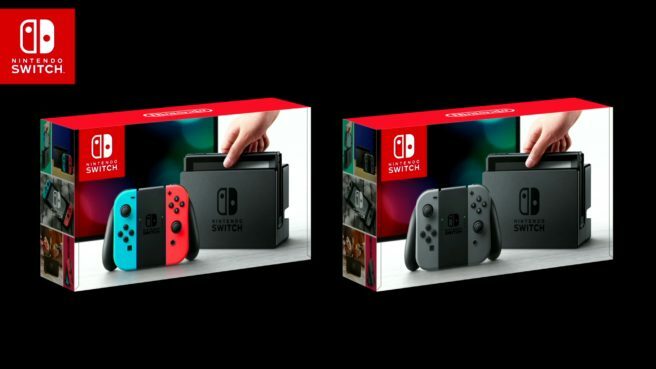 Nintendo is looking to provide as much stock as possible to all consumers wanting the system in March. However, for some regions, stock may not be available until April or later.